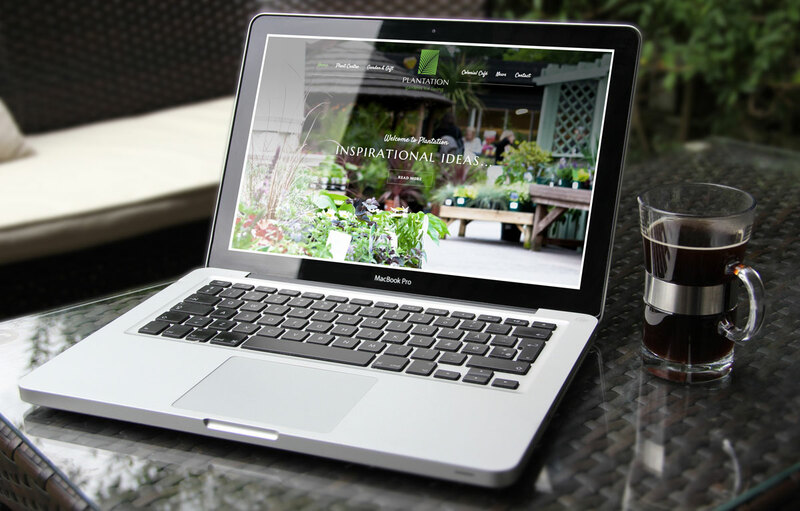 Division Design have just launched the brand new website for Plumley based ‘The Plantation Garden Company Limited’. Situated between the pretty Cheshire villages of Lower Peover & Plumley, Plantation is a family business owned by RHS Gold Medal (TP 2010) winning Garden Designer Andy Yates. The plant centre offers plenty of ideas and inspiration to help you get the most from your garden, whatever time of year. It’s well stocked garden shop offers all you need to keep your garden in tip top condition and they have plenty of gift ideas for family and friends in the lovely new gift shop. Plantation’s Colonial Café is particularly popular, serving hearty homemade food in relaxed comfortable surroundings. 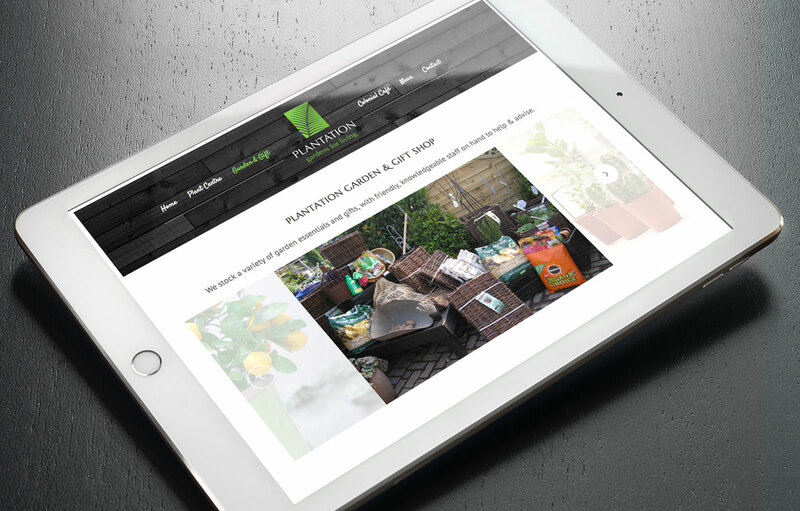 Visit Plantation today for advice, inspiration and ideas to help you get the most from your garden.